Adding curb appeal with new landscaping or a fresh coat of paint are great ideas. But to really enhance the entryway of your home or office building, new or replacement sidelights and transoms are a brilliant solution. Sidelights are the double or single windows flanking either side of an entry door. Transoms are the windows above a door. There is nothing quite as welcoming as a beautiful well-lit entryway. Transom and sidelight replacement in Arizona is easy and affordable with Energy Shield and Door Company. We are proud to offer incredible factory-direct savings by cutting out the middle-man. Contact us today at 623-900-5645 for your free in-home estimate for new or replacement, energy efficient sidelight and transom windows. Choosing the right sidelight windows for your home or business is an important decision. Aside from the aesthetics, your selection will help control your energy consumption and protect you and your family from harmful UV ray. Energy Efficiency- For year-round energy savings, energy efficient windows, sidelights and doors with premium SunShield technology are the ideal solution for the harsh climate of the Southwest. Protection from the Sun - Energy Shield windows help protects you and your family from the sun's harmful UV rays by utilizing the highest quality heat reflective glass. Durability - Certified® Made in The USA windows with an exterior sash seal along with top-grade weather stripping will give your new or replacement transom and sidelight windows optimum durability, security and protection against the weather. For over 20 years, Energy Shield Window & Door Company has been providing Arizona residents with energy efficient windows specially designed with the arid desert climate in mind. 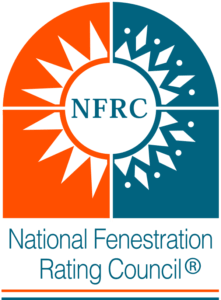 We follow the nation's strict North American Fenestration Standard (NAFS) for energy conservation provisions in the manufacturing and installation of window and doors products. 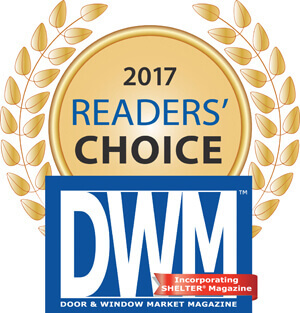 As Energy Star and Earthwise members, Energy Shield Window & Door Company in Phoenix, AZ, are dedicated to providing you with the highest quality windows and doors at the best price! The durable Plastpro fiberglass line features fiberglass door skins that are guaranteed not to warp, dent, mold, rust or rot. The advanced foam core is environmentally friendly and provide 6X greater insulation that traditional wood doors. 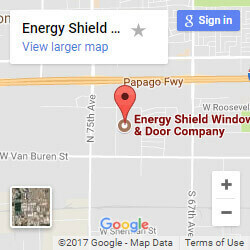 Energy Shield Window & Door Company has been manufacturing energy efficient window and door products since 1996 and maintain an A+ rating from the Better Business Bureau (BBB). We make it easy to get new or replacement sidelight windows with 0% interest financing for up to 25 months upon approved credit. Be sure to check out our special online offers or give us a call at 623-900-5645 today to find a new, inviting entryway solution for your home or office that will perfectly blend with your style and your budget. Se habla Espanol.